Hawaiian Airlines World Elite Mastercard - Apply Today! 2. Please refer to the Hawaiian Airlines World Elite Mastercard FAQs and Terms and Conditions for more information about the program benefits and features. 3. 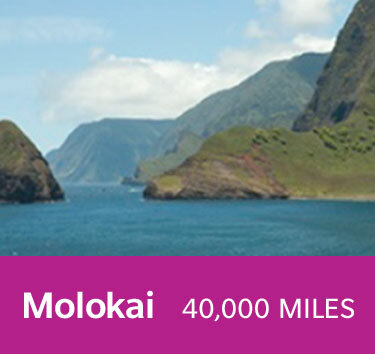 Miles shown are based on roundtrip direct travel on Hawaiian Airlines from North America flights. Rate is subject to availability. Taxes and fees are not included. Award Miles shown are based on Coach SuperSaver mileage awards, which is the lowest mileage Coach flight award. Taxes and Fees are not included. As a Hawaiian Airlines World Elite Mastercard cardmember, you are eligible to receive a discount on flight awards for travel on Hawaiian Airlines. 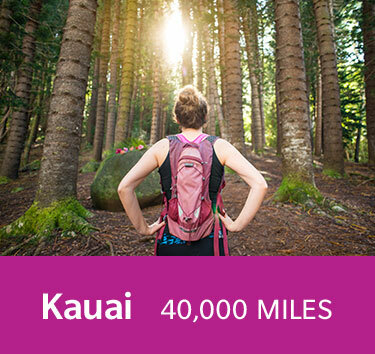 Discounted flight awards are only accessible through the Primary Cardmember's HawaiianMiles account online at HawaiianAirlines.com. Flight awards are based on availability. 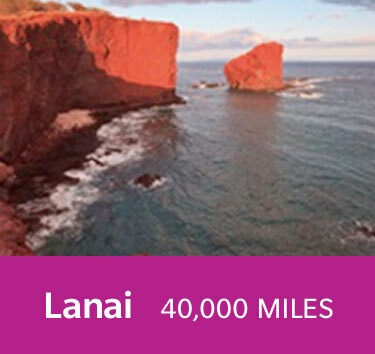 Award Miles are in accordance with the standard HawaiianMiles terms and conditions. 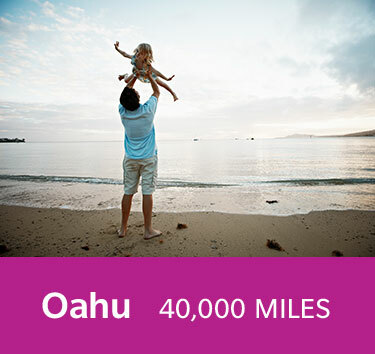 Visit HawaiianAirlines.com to learn more. 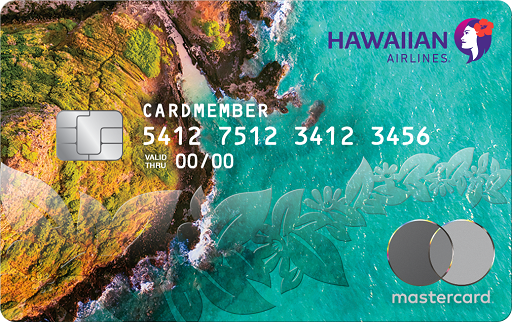 The Hawaiian Airlines World Elite Mastercard is issued by Barclays Bank Delaware (Barclays) pursuant to a license by Mastercard International Incorporated. Mastercard and World Elite Mastercard are registered trademarks, and the circles design is a trademark of Mastercard International Incorporated.